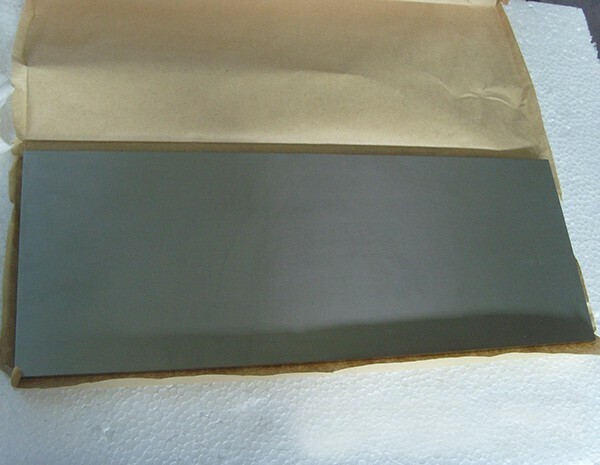 Tantalum plates and sheets are produced by reverse flat-rolling. Customer can tailor the metallurgical condition but most common delivered state is annealing. 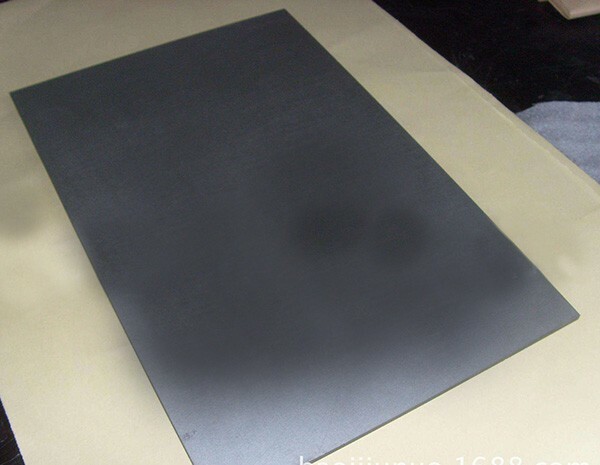 Surface of our tantalum plates and sheets are clean and bright, without crack, scale, overlap, dents and other surface imperfections. 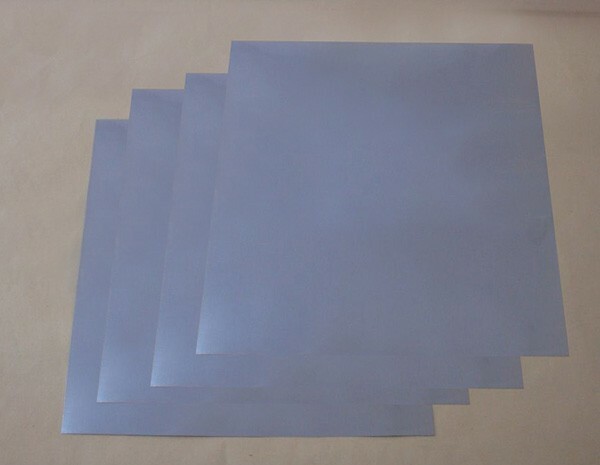 HEXON supply tantalum sheet used for capacitor by powder metallurgy (PM) and other applications by electron beam melting (EBM). Purity of unalloyed tantalum we can achieve is 99.95% and 99.99%. In addition, other tantalum alloys such as Ta-W and Ta-Nb are also available for your engineering in HEXON. Semi-finished and customized tantalum products are widely used in consumer electronic for example capacitors, chemical processing, high temperature furnace construction, surgical implant, semiconductors, military & aerospace, automotive, measuring device, jewelry design and many other various industries. HEXON process tantalum ingot via electron beam melting (EBM). Our production starts from the powder shapes (Ta2O5). Relying on further open-die forging, rolling, extruding , drawing and comprehensive CNC fabrication, HEXON are specialized in a vast range of tantalum products, including ingot and forging, rod and bar, plate and sheet, tube, wire, fastener, boat and crucible, and custom designed special forms.